Neat and Tangled + Pinkfresh Studio Blog Hop Day 2! Hello friends - Danielle here! We are back for day 2 of our blog hop with our friends at Pinkfresh Studio! In case you missed day 1, be sure to check it out here! Hop along and comment to win a prize pack containing $20 in product from Neat and Tangled and $20 in product from Pinkfresh Studio! 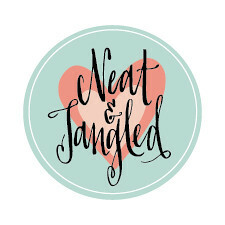 We are starting today off here on the Neat and Tangled blog! I created this card using some of the gorgeous light gold washi tape and sweet color block wood hearts! I put several strips of the gold tape on a piece of scrap white cardstock and then trimmed it into a rectangle. For the hearts, I left them as is and just smothered them in glossy accents to make them shine! I adhered the hearts to my washi rectangle, added some stitching, and popped it all up with foam dimensionals on my card base. For the sentiment I used the "thank you" from our new July release set, Gifts for You. Your next stop on the hop is Yana! Love it! Great simple idea! Clean and simple but very pretty. Great hop. 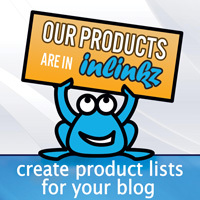 Found some new products that I hadn't seen before and a new company I hadn't visited before. thanks. Such a pretty CAS card! I love how you used washi tape for the background! This is simply beautiful. A little gloss goes a long way for high impact! 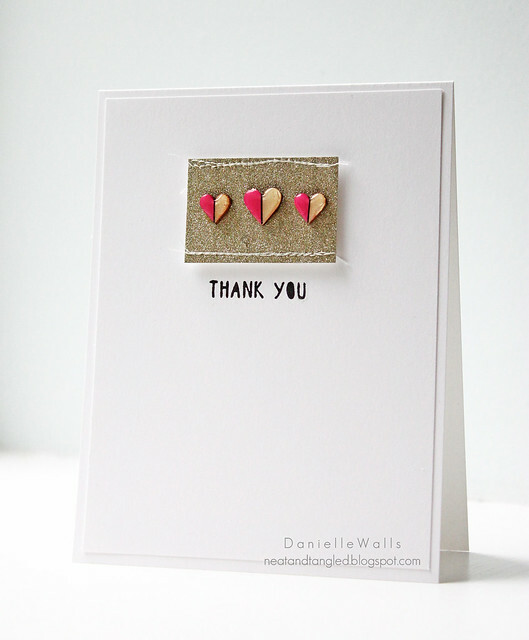 Love the simplicity of this card and the glossy accents on the hearts! Love what was done here. The gold with the bright is just lovely. What a gorgeous CAS card love the gold tape and the hearts are the perfect touch! ADORE this card! Love how the glossy accents changed the feel of those veneer hearts. My wish list just grew again. I love those shiny hearts. The card looks great. Ahhhhh...I love those adorable hearts that shine!! This card is so clean and beautiful. 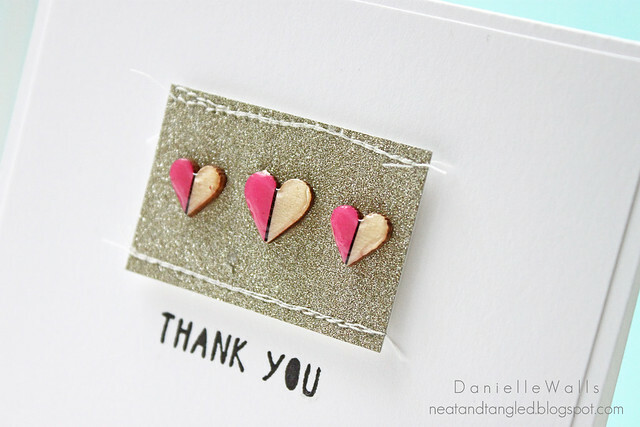 I really like this clean card with the cute little heart accents! Great CAS design and glossy accents on the hearts. Love the hearts with the gold washi tape. This is so cute! LOVE the CAS look! Love love love the sentiment here and those adorable hearts! so cute little hearts! I want them! Goodness, this is spectacular! Love the gold and those hearts! An absolute looker! Love those hearts. And all that luscious white space. Love the clean, fresh look- thanks for sharing! I adore those adorable hearts! Darling card! I love the hearts with glossy accents!